Our little infant room offers a fun-filled, loving and stimulating environment designed to meet the individual needs of each child. 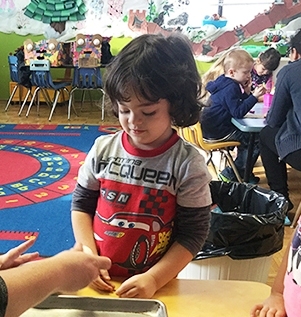 Our curious toddlers learn important skills including learning to play cooperatively with others, sharing ideas and accomplishing age-appropriate tasks independently. 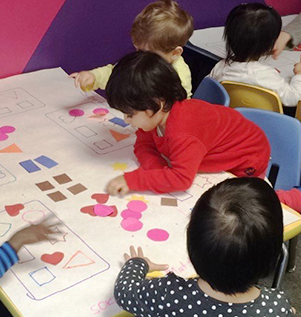 Our capable preschoolers are introduced to basic concepts in an exciting, hands-on way. 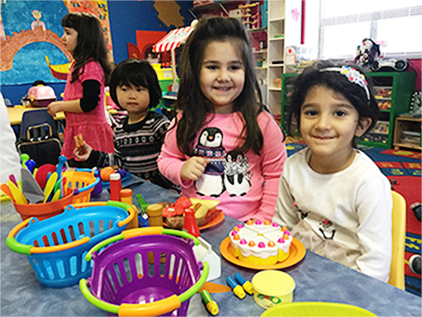 We show our preschoolers that learning is fun through play. 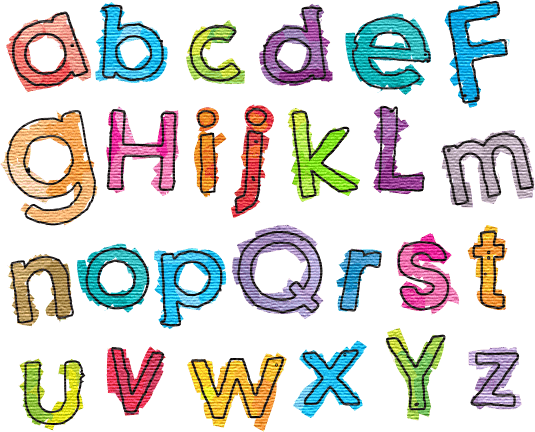 Our competent kindergarteners participate in a high-quality, play-based program providing them a strong foundation upon which to build the skills, knowledge and attitudes necessary for lifelong learning. 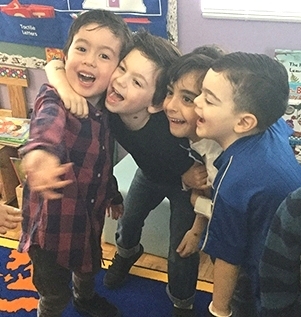 Our educators are true professionals who connect with children, ensure safe environments, plan and extend play, reflect on successes, document the children’s play and learning and communicate regularly with parents. Our quality child care program creates a rich learning environment for children to flourish and reach their maximum potentials. All of our Early Childhood Educators are registered with The College of ECE’s. Every staff submits a Vulnerable Sector Check prior to interacting with the children. Every person on site is trained in First Aid & CPR Level C and recertifies as required. All staff complete Emergency Procedures Training & How Does Learning Happen Training. All RECE’s participate in Continuous Professional Learning as required by The College of ECE’s. Every staff member completes a health assessment before commencing employment. 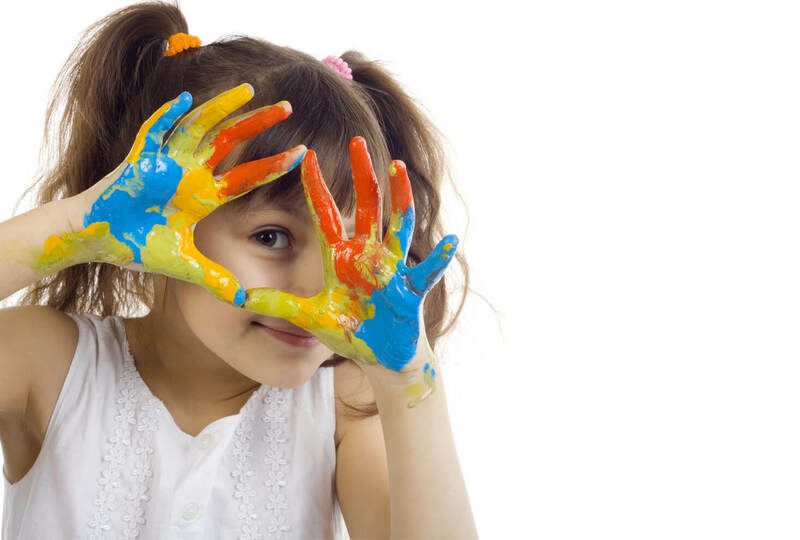 At Active Kidz, children are given the opportunity to explore the environment (the third teacher) and materials and participate in a variety of open-ended activities. Experiences are carefully planned through observations and implemented in an open-classroom setting where each child’s learning and development is supported. 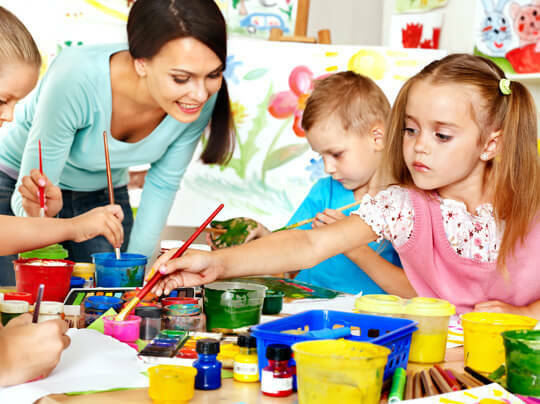 Children are free to choose from age-appropriate activities including art and sensory, music and movement, language development, pre-math and math skills, science/discovery and nature, and dramatic play. Children develop a sense of belonging, self-esteem, independence and problem-solving skills as they make choices and assist in planning the environment and the activities. 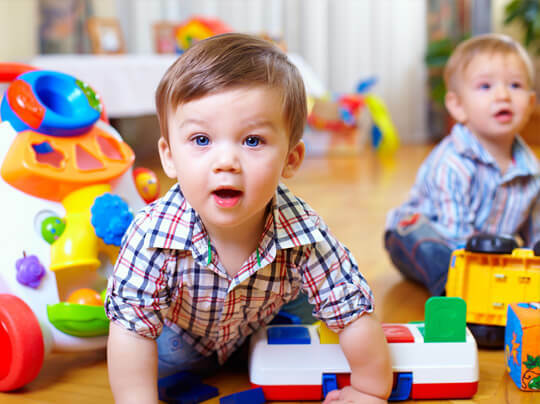 The greatest compliment our clients bestow upon us is referral of our daycare to their friends and family! Visit us and you will find, Active Kidz with active minds!  Thank you for everything throughout the last five years. Active Kidz was a huge part of my kids’ early education and care! As for any parent it was very hard for us to select the “perfect” day care for our baby. We never regretted our choice. Infant group teachers are so kind and loving that we feel very comfortable leaving our baby-girl with them. My daughter loves this place! The second you walk in you feel a special warmth, can’t say enough good things! Excellent daycare for all children! Amazing program, facility and staff! Thanks for everything Active Kidz!!! The best thing about Active Kidz Daycare Centre, aside from their amazing staff and topnotch program, is the webcam system. I have the comfort of being able to see what my child is doing throughout the day, my mom loves watching from China too. This centre is the warmest, most colourful, inviting place for children. They have a great assortment of toys and learning materials. They’re super organized and on top of everything. Thanks Active Kidz! Check out the documentation wall at Active Kidz Daycare Centre, you can really see what and how the children are learning! Active Kidz Daycare Centre was part of our family’s life for the last five years, both our children received the best possible start there. Thanks so much Active Kidz! My kids won’t stop talking about the new mud kitchen and music wall in the playground! Great job AK! What a gem this centre is. Both of my children attend Active Kidz Daycare Centre, they eat better food at daycare than at home. Great big thanks to Sammy in the kitchen! Thanks to all the super staff at Active Kidz in Richmond Hill for being a special part of our daughter’s first years! My kids continue to flourish at Active Kidz! They learn something new every day. Thanks to the dedicated management and teachers who make it all possible! Centering around the foundations of Belonging, Well-Being, Engagement and Expression, learning through play, exploration and inquiry is the cornerstone of our curriculum in each classroom at Active Kidz. Teachers provide protection, security, stimulation, support, limits, and affection in addition to being play partners and co-learners. 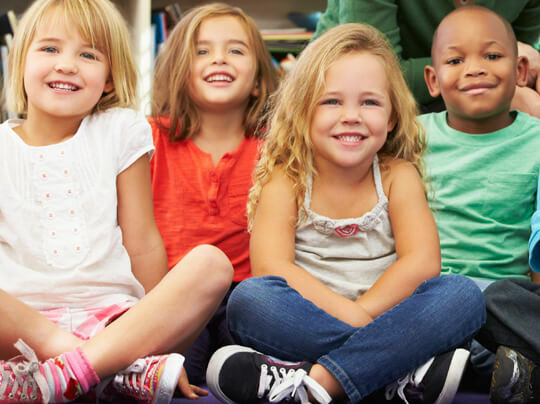 Each child is viewed as competent, capable, curious and rich in potential and is respected as an individual within a child-initiated and adult-supported program which fosters their social, emotional, physical, creative and cognitive development in a holistic way. 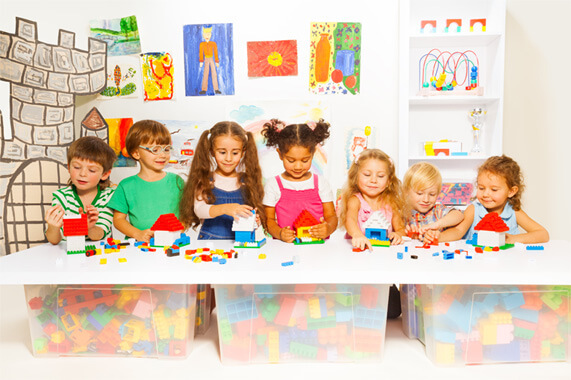 Our classrooms are bursting with a variety of exciting toys and material for the children to explore and play with. Centering around the foundations of Belonging, Well-Being, Engagement and Expression, learning through play, exploration and inquiry is the cornerstone of our curriculum at Active Kidz.